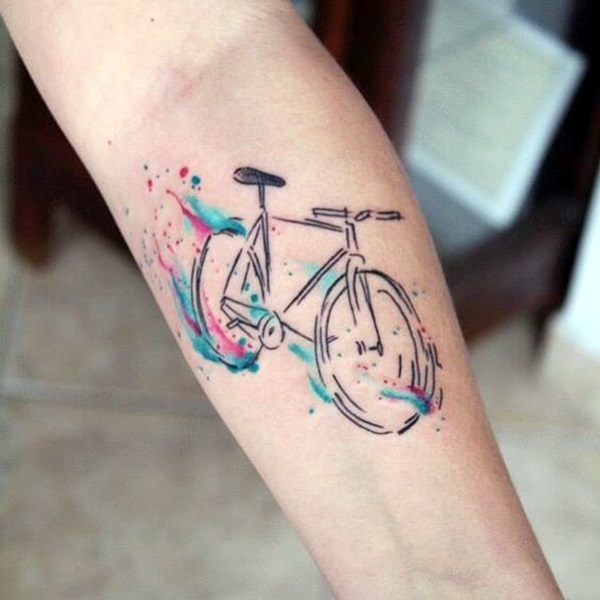 So let us look at it from this point of view – you want a tattoo that is awesome and visible to all but at the same time you don’t want anybody else to know what it means. 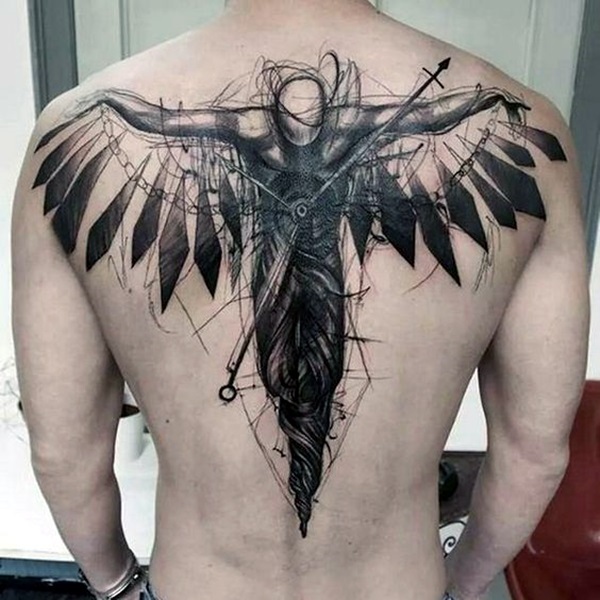 If you are nodding your head in agreement to this statement, then we both are in the right place. 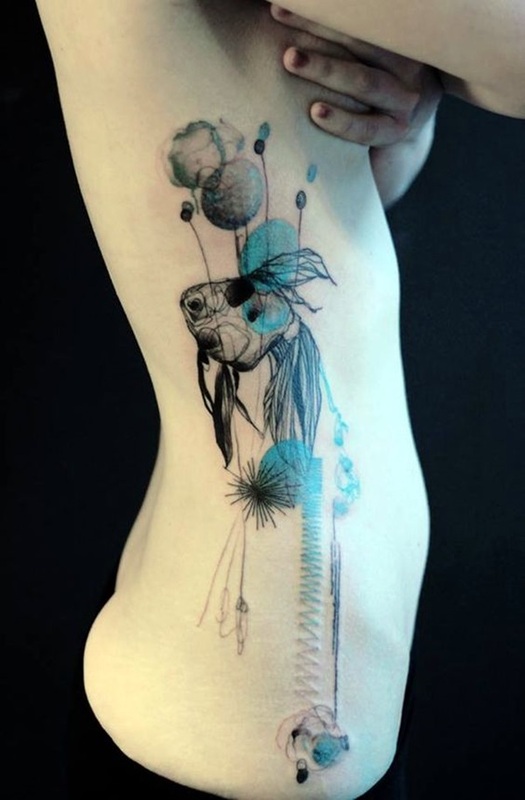 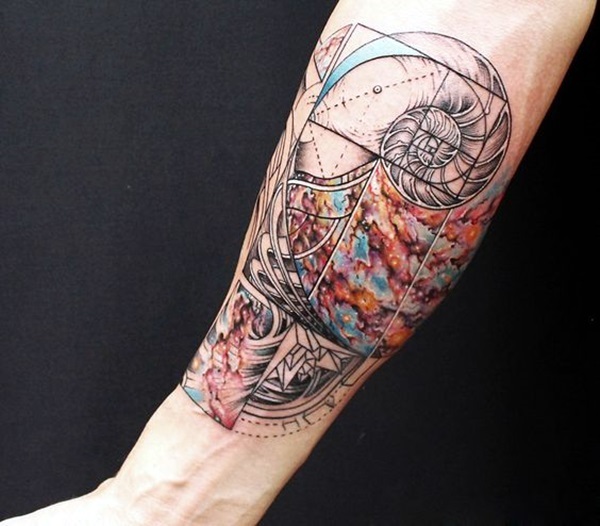 You, because we are going to be talking about incredible artistic abstract tattoo designs and we because it is going to be a learning experience for both of us as we take you through this incredible concept. 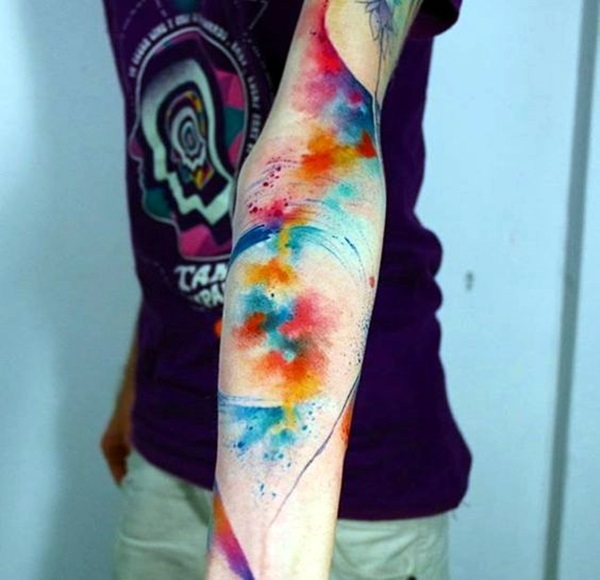 As you may be aware already, abstract art is just that and only the interpretation of what you think it means is what matters. 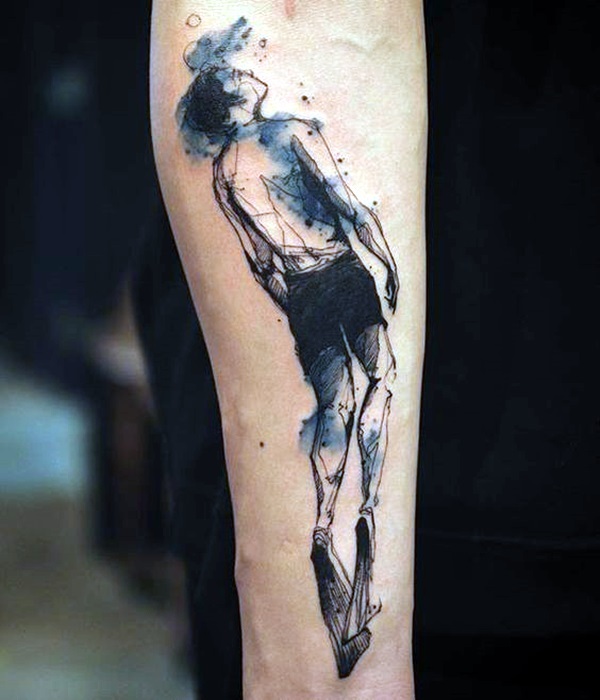 It is all about the movement and the passion that the artist wants to depict and this could be completely different from the way a viewer perceives it. 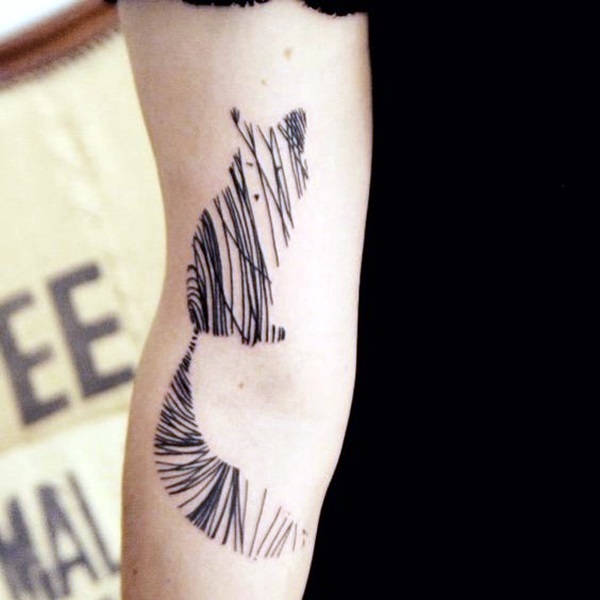 It is not like a cute and lovely elephant tattoo design, which while incredible can be easy enough to get. 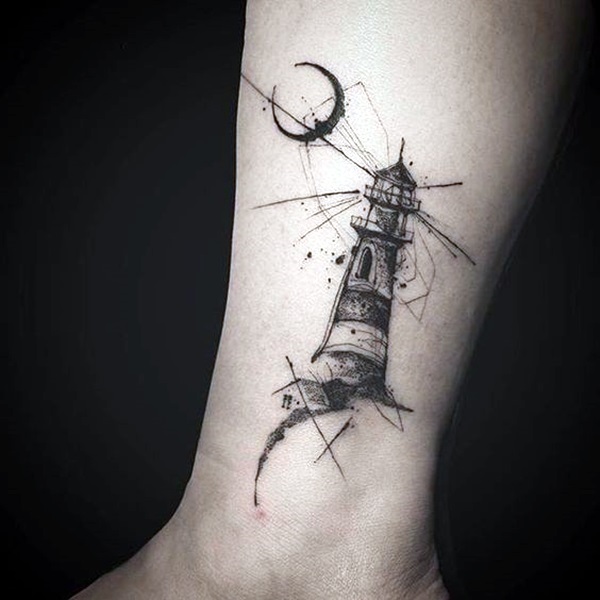 It is not even like nightmare before Christmas tattoos, which are again to do with something specific and easy enough not to misunderstand since the theme is pretty much clear. 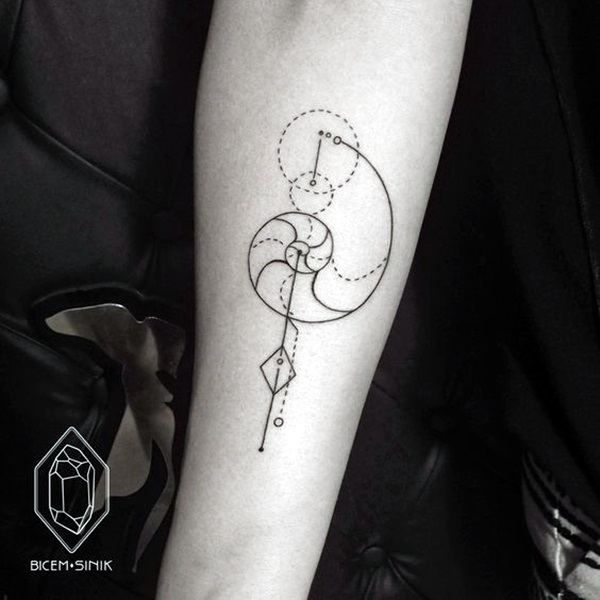 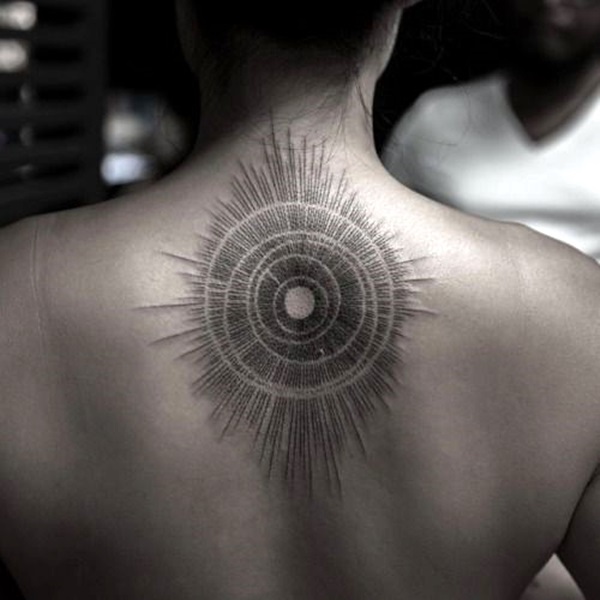 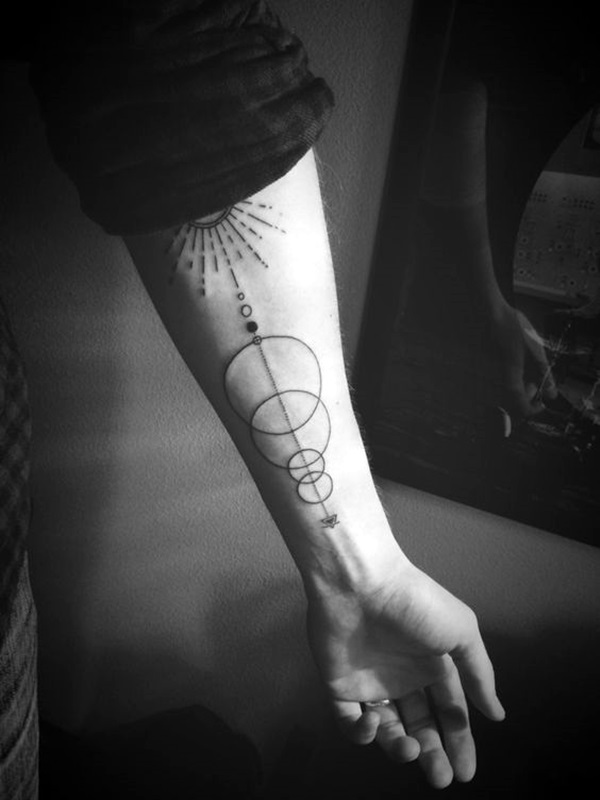 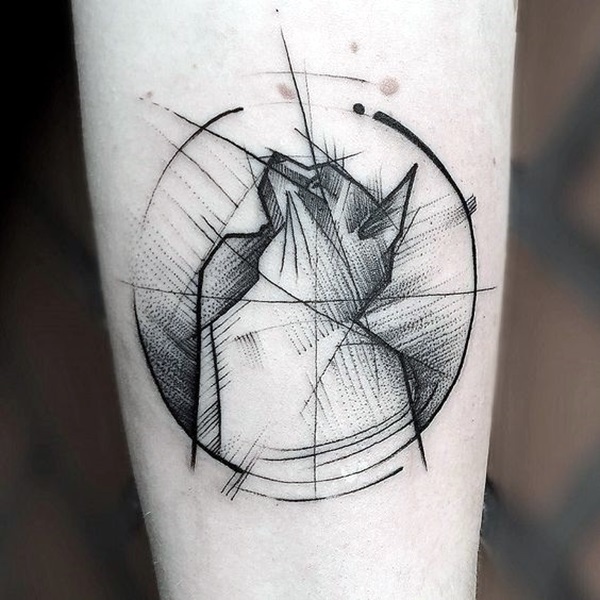 However, if you are looking at insanely gorgeous circle tattoo designs, then you could be on the path to defining these abstract tattoos and what they could mean as these too are subject to a certain extent to the viewer’s interpretation. 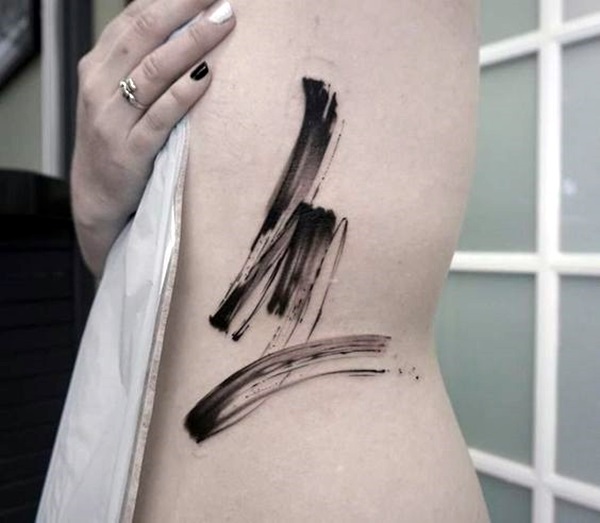 The beauty and the confusion of abstract art and thereby abstract tattoo designs comes from the premise that the same thing means something different to different people. 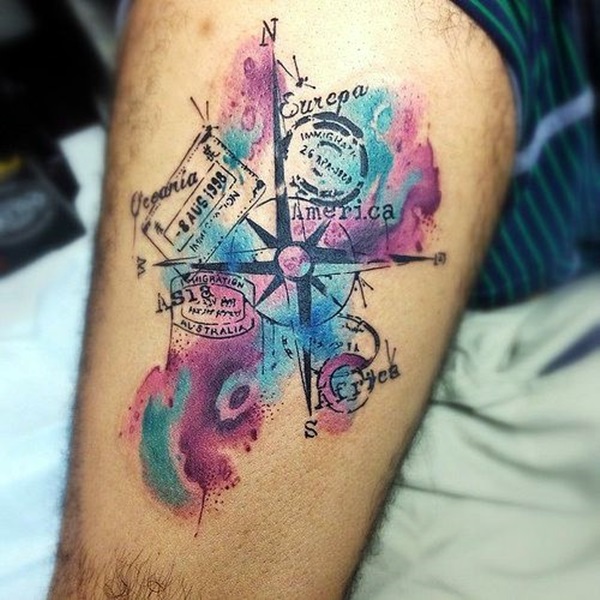 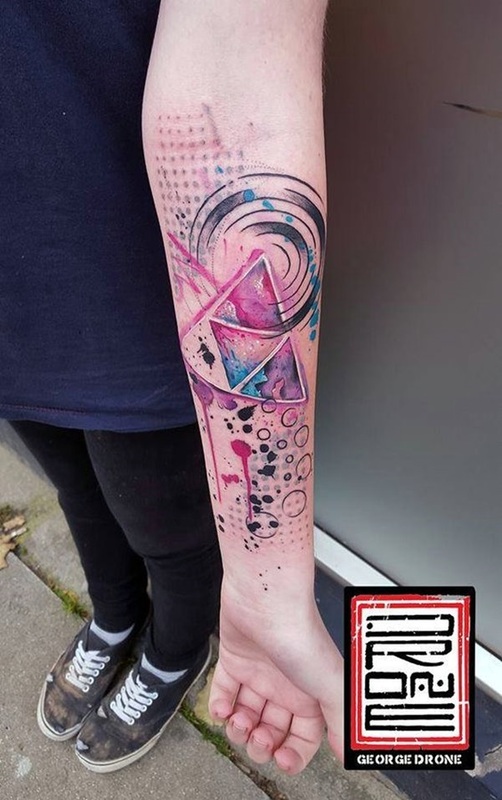 But we have already established that if you are going for an abstract tattoo then you are not one who cares that much about what other people perceive your choices to be. 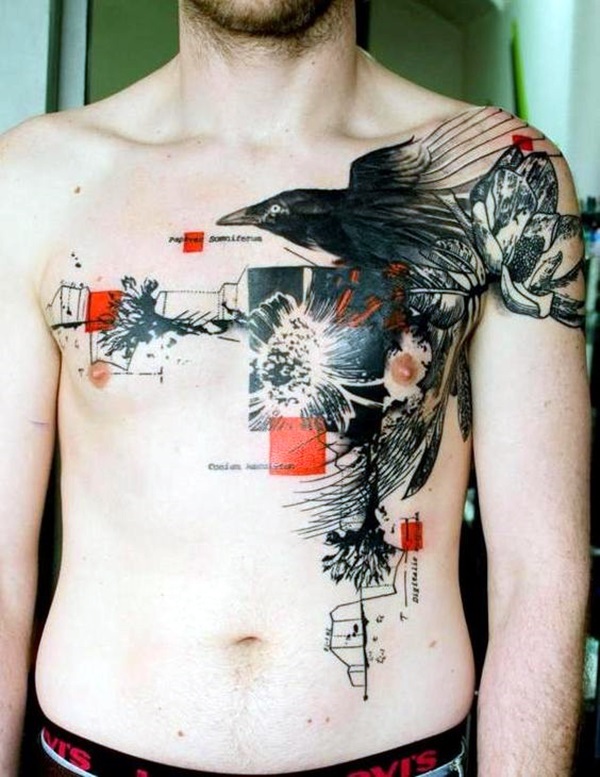 And for those whose opinion you care, there is always the choice for you to explain what your tattoo means to you. 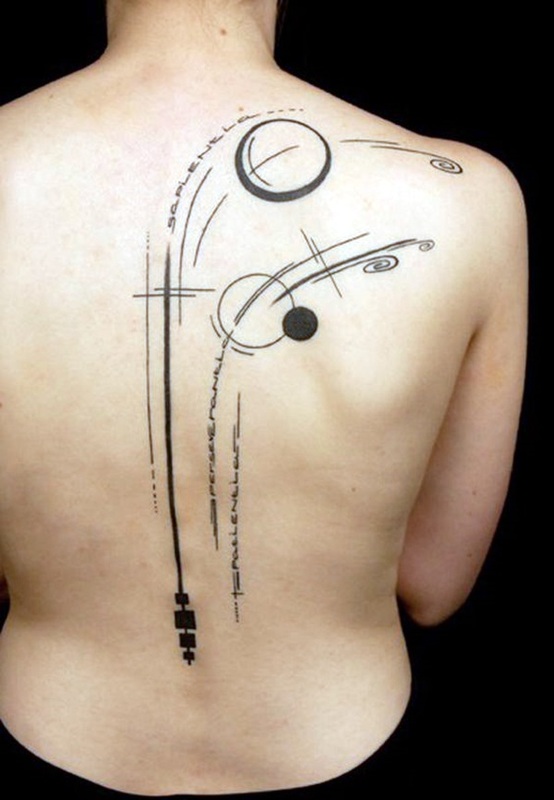 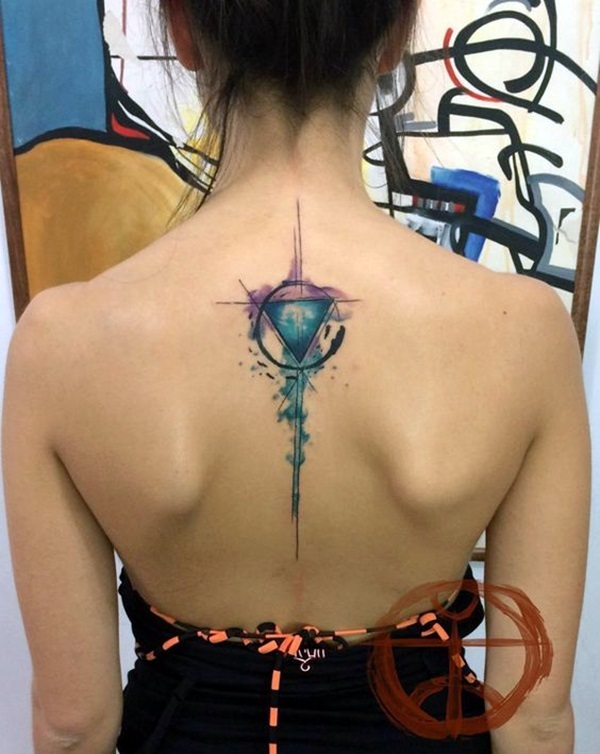 Plus, it is not as if one cannot discern what the abstract tattoo is trying to show; in many tattoo designs, you will find that the design does give a good indication of what it wants to depict. 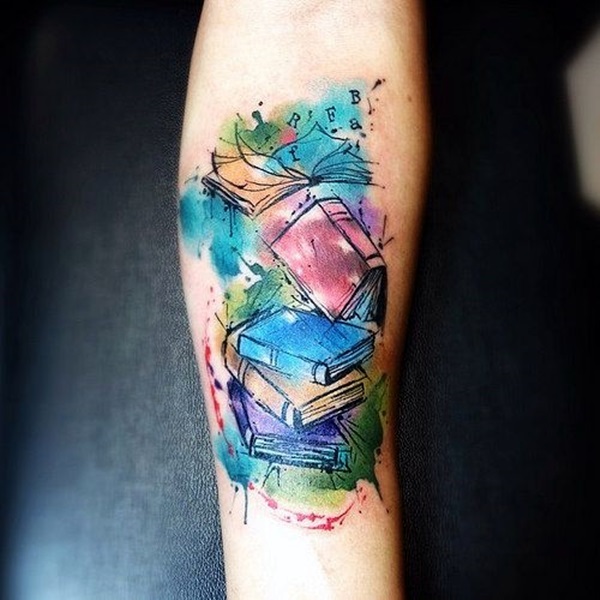 In some cases like the abstract tattoo design of mundane things like flowers, books or natural elements, you can see a distinct meaning coming through in the abstract tattoo. 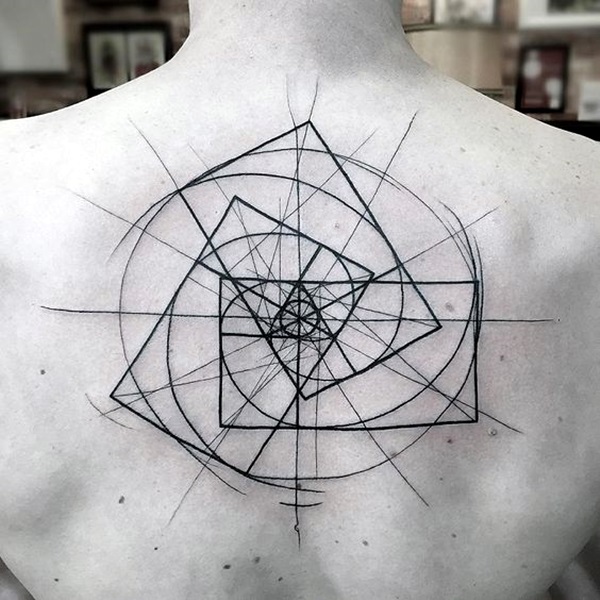 And for many who view it and find it interesting it can almost be like a challenge or a puzzle that they have to solve. 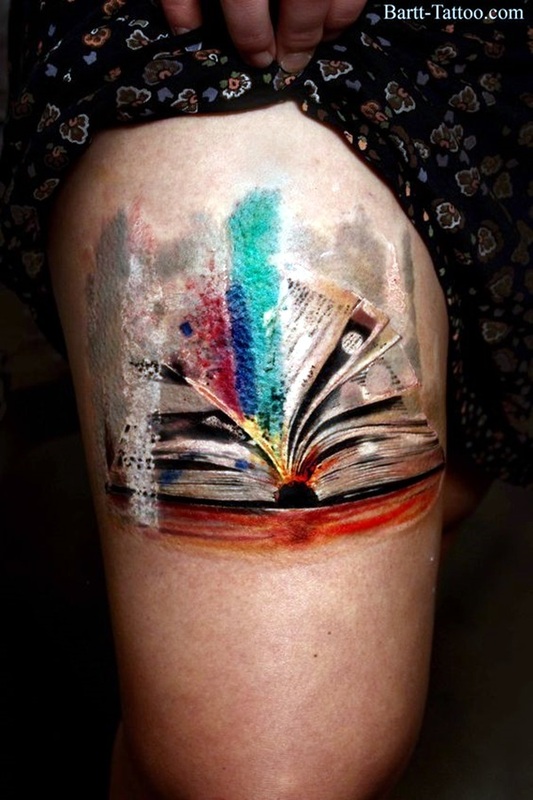 We know tattoos are not meant to provide entertainment to others but in this case the entertainment is in the form of intellectual stimulation, which cannot be a bad thing at all. 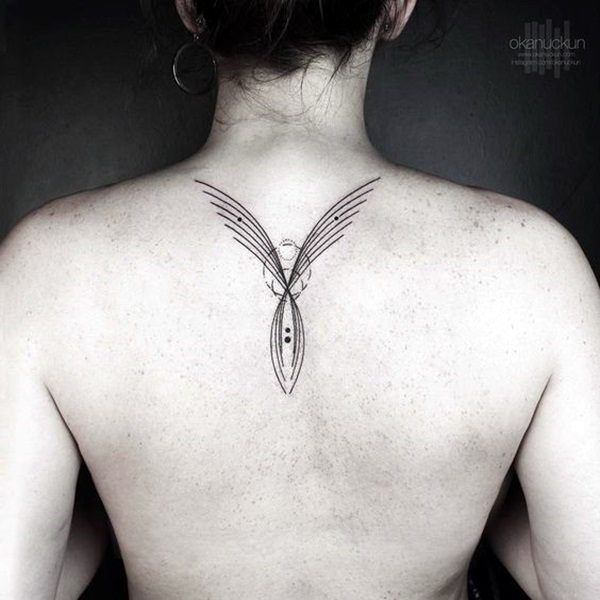 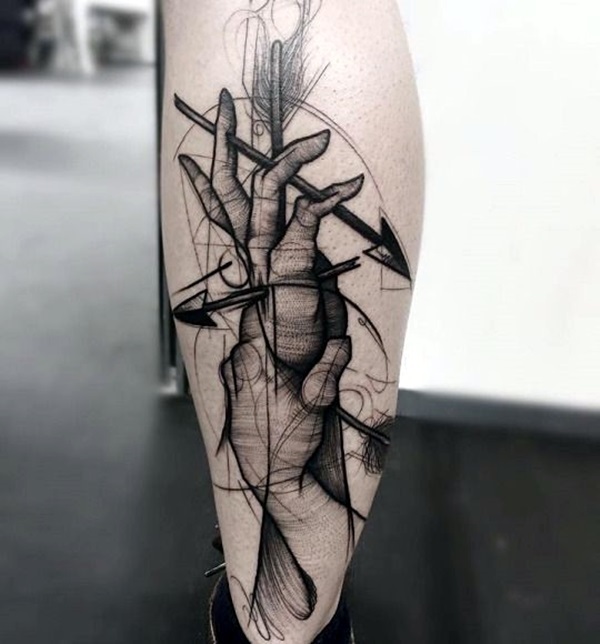 What is more, as with any tattoo, we are sure that the person who got the design would have been very clear in his or her mind as to what it is supposed to signify. 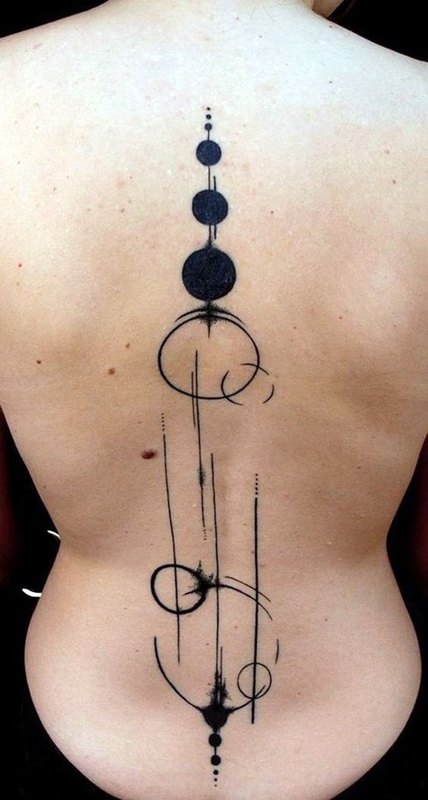 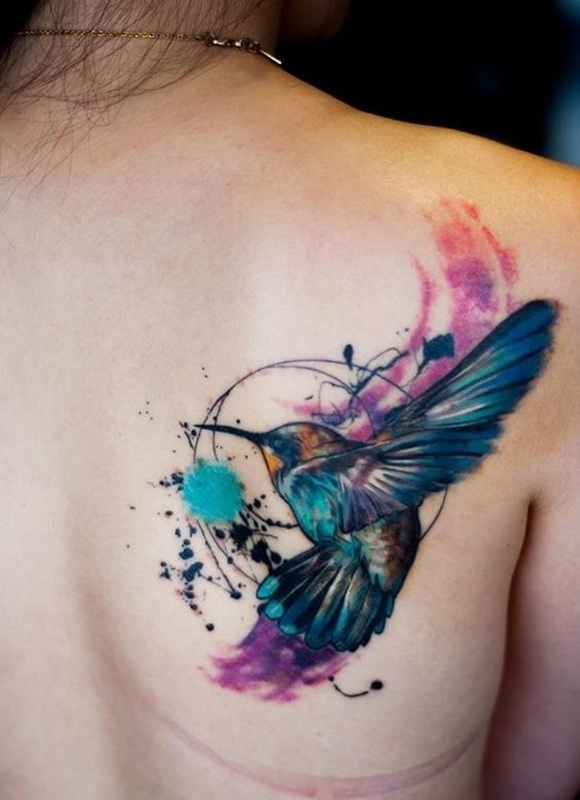 In most cases, the significance and symbolism of the abstract tattoo design could be a point of view that a person holds for the design element that he or she is getting tattooed in abstract form. 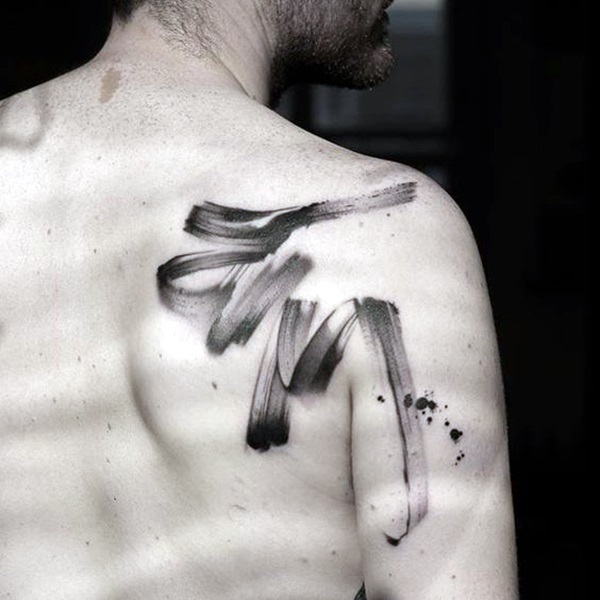 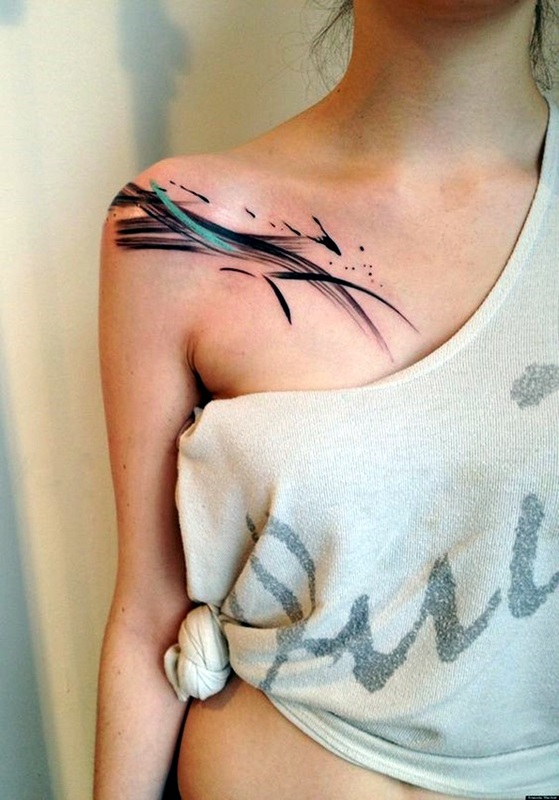 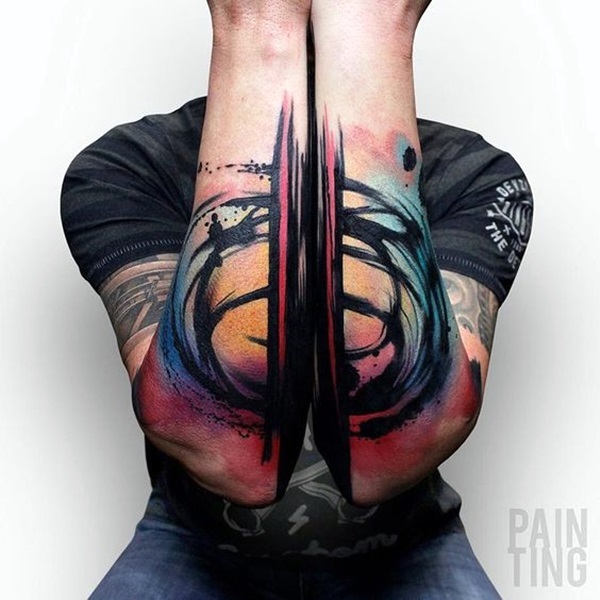 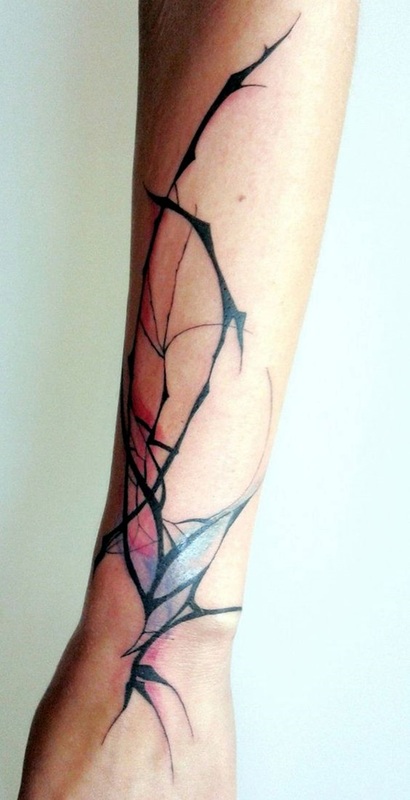 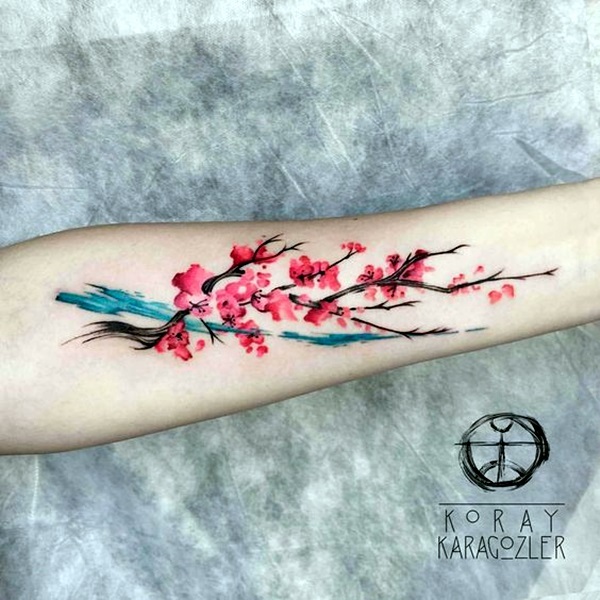 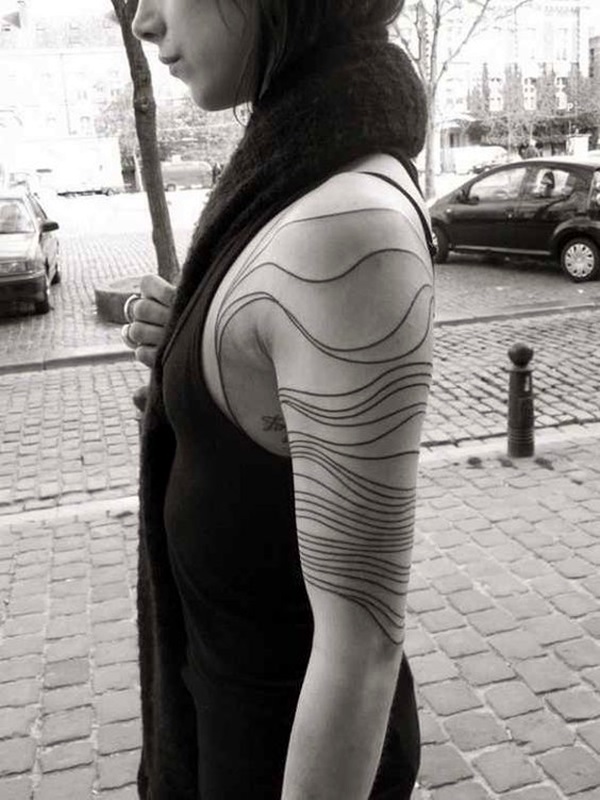 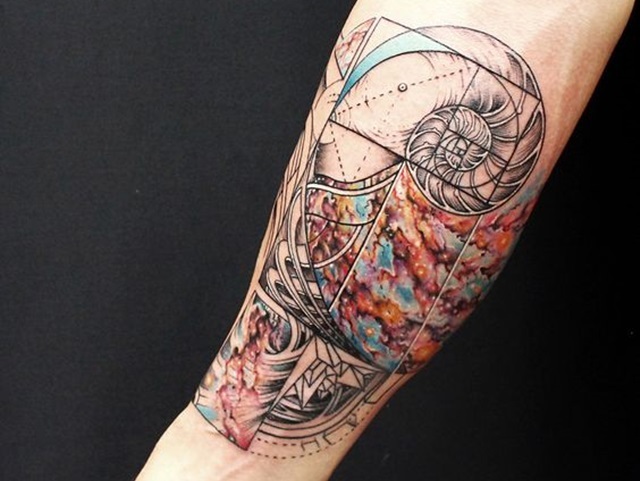 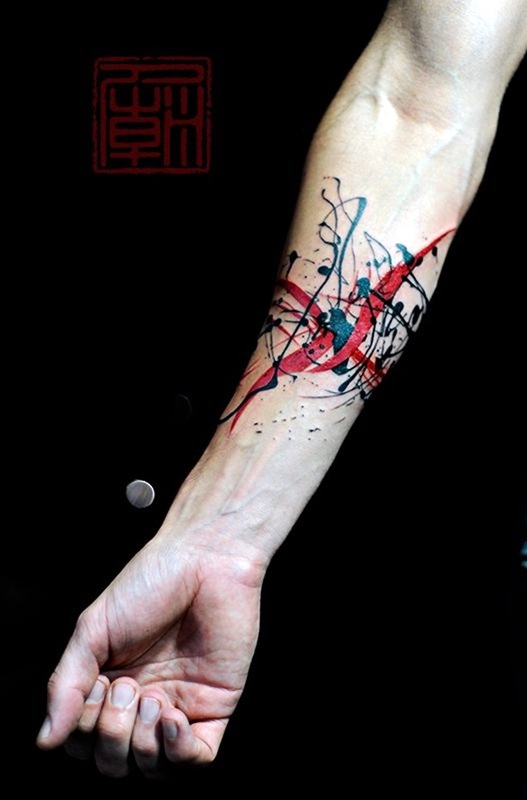 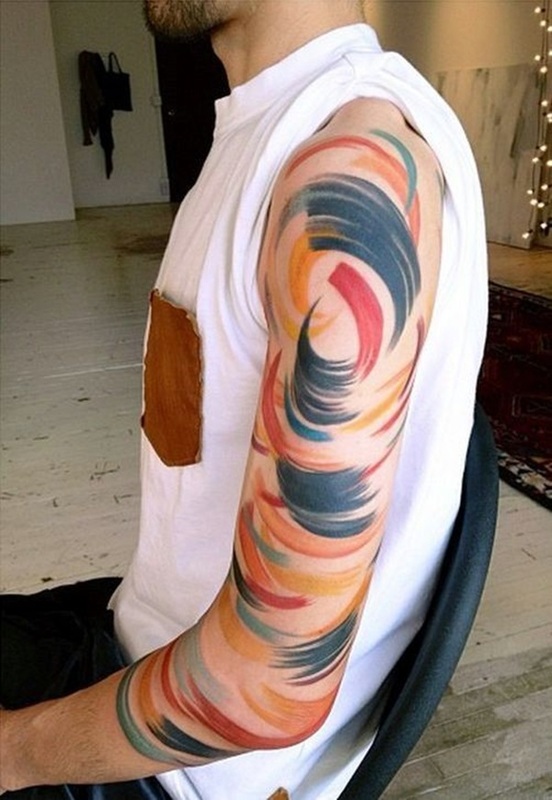 Many people go with the abstract artistic tattoo design because they want their tattoo to be one of its kind and what can be more unique than a point of view? 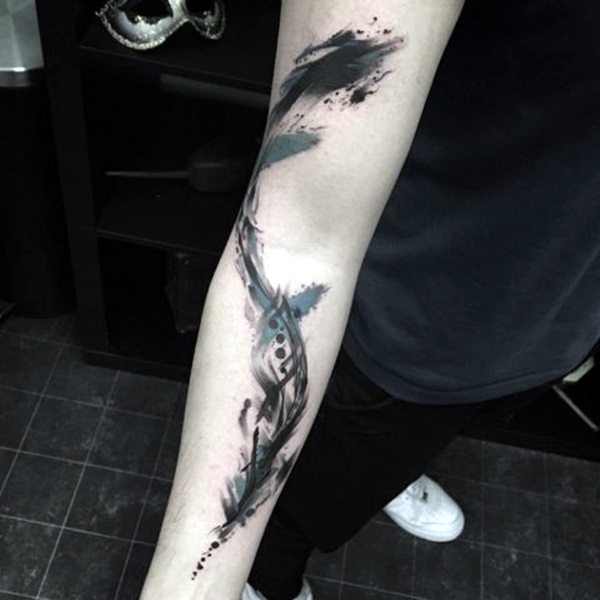 However, we also wish to caution you that besides considering the usual implications of getting a tattoo and figuring out its significance, you also have to ensure that you get your tattoo designed as you perceive it. 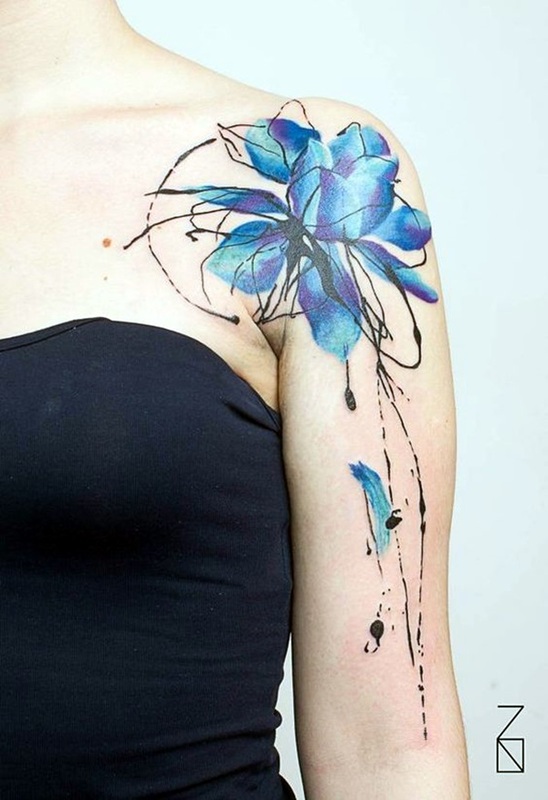 While this sounds easy enough in theory, it is anything but and it will take a considerable amount of skill on the artist’s part to transfer the design on to your skin. 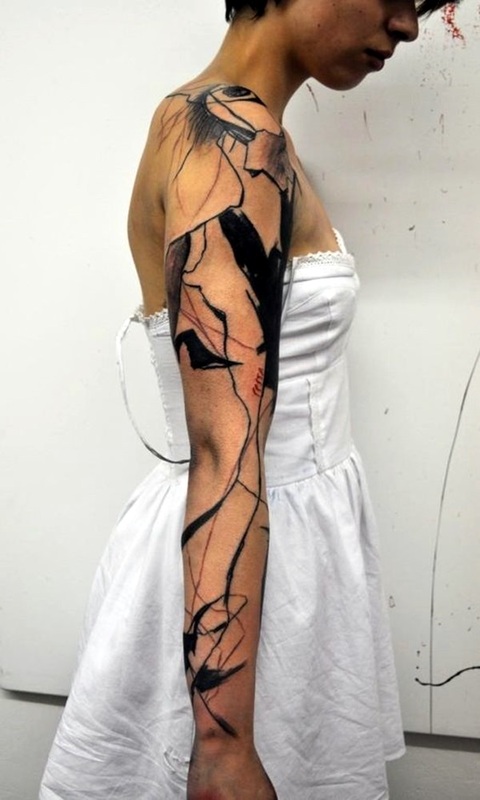 So the process is not only going to be time consuming but also expensive with proportional care later as well as the healing time.